Congratulations to Any Murray for being the first British male to win a Grand Slam in tennis in 76 years. If you can bear it, click on a button to share it. Howard Webb. Demon to most. 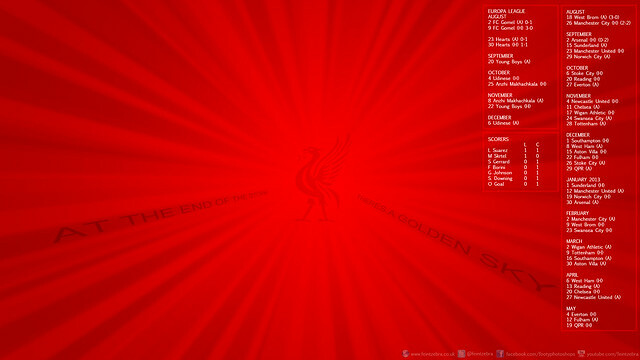 Angel to one. Here we have a random mash-up of Jordan Henderon and Glen Johnson. I don’t know why I did it – I really don’t and I’m ever so sorry. What do you get if you cross Luis Suarez with Sebastian Coates? My beautiful artwork of the one and only Dietmar Hamann (@DietmarHamann). Thoughts? 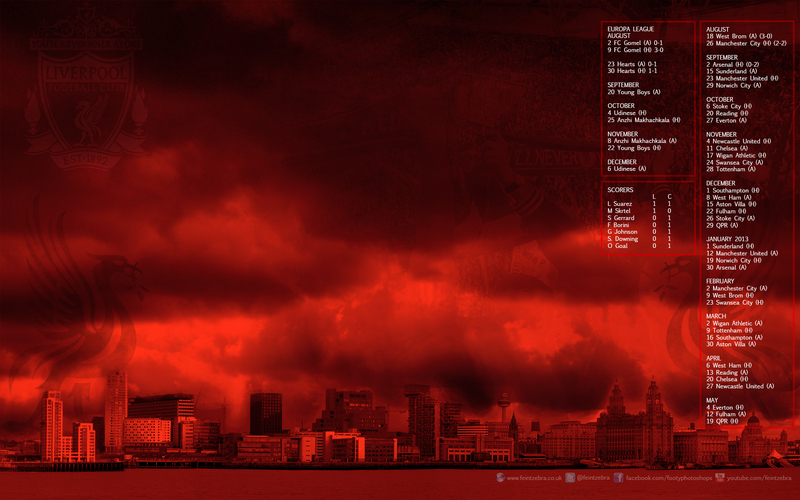 The original Liverpool Skyline one, 1920 x 1200 can be downloaded by right clicking here and selecting Save As. 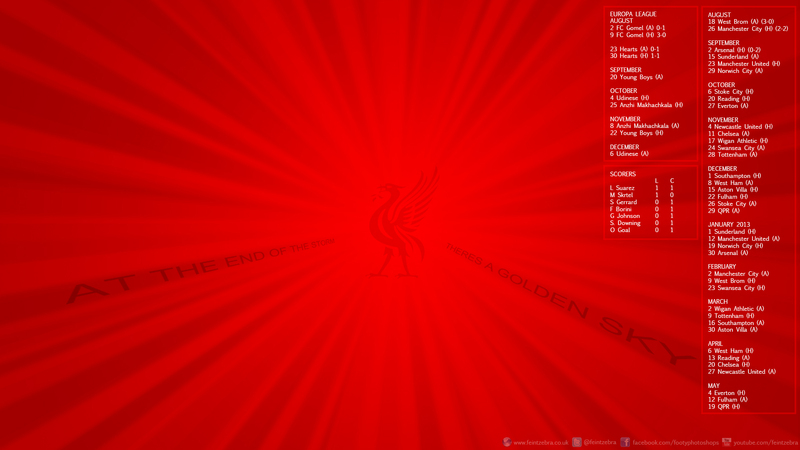 This one is sizes 1920 x 1080 can be downloaded by right clicking here and selecting Save As.